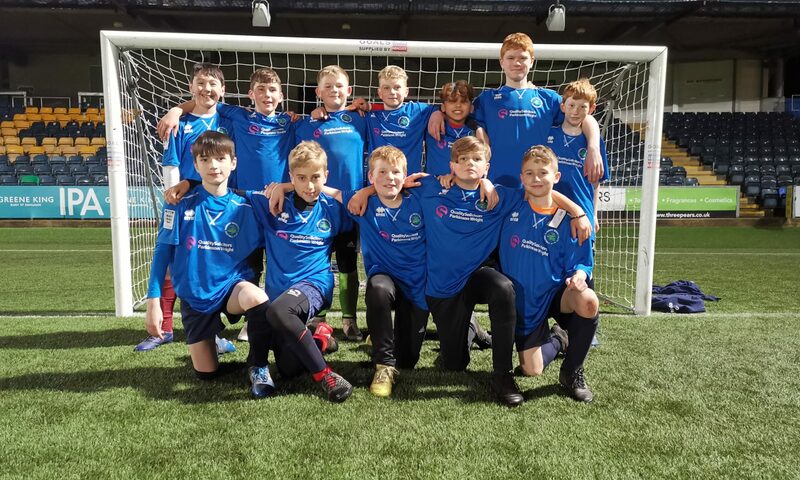 Our MJPL U12s team train 2.15 hours a week, Thursday evenings at Worcester Warriors stadium 6.45pm-9pm. The boys have developed well this season following their unbeaten run in this years GOAL summer league. 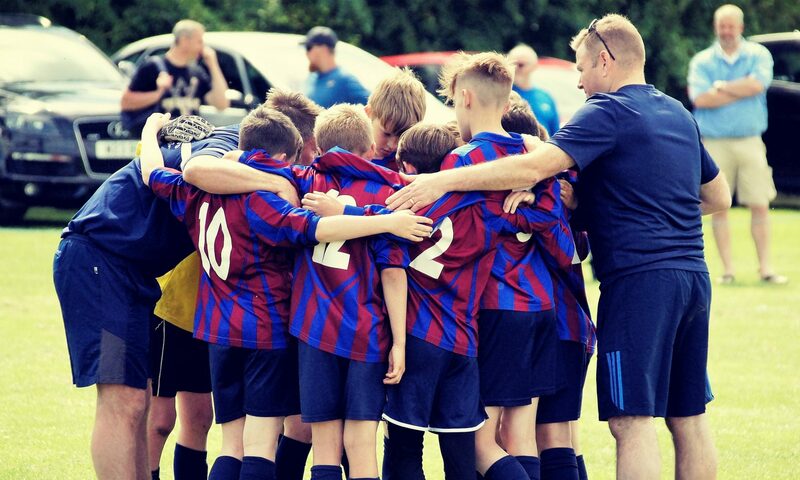 They now face greater challenges in the Troy Deeney Midland Junior Premier League where they are improving every week. 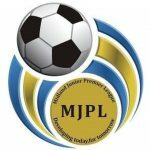 A very social team who all look forward to the challenges the MJPL provides them.